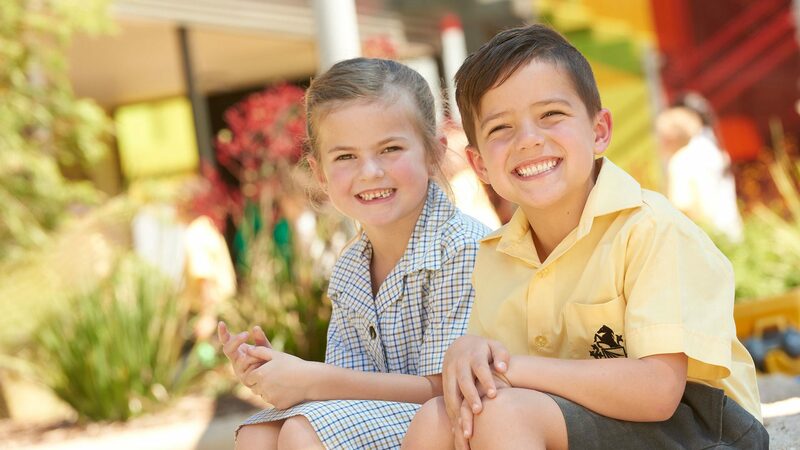 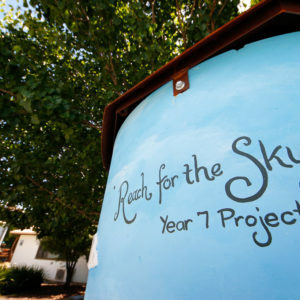 Enrolments for Prep and Year 7 2020 closed on 31 January 2019. 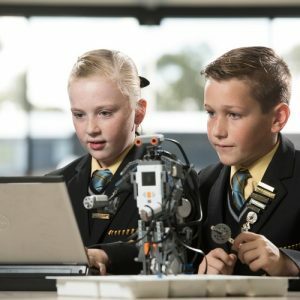 Becoming confident, self-aware and positive members of society. 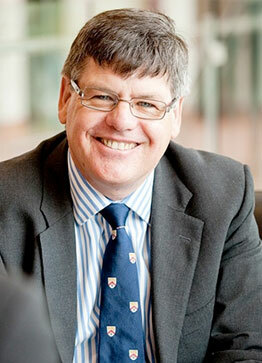 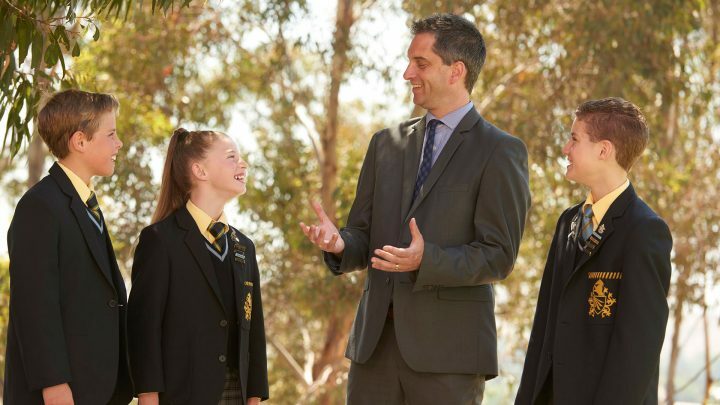 Our students develop a life-long passion for learning and a curiosity about the world. 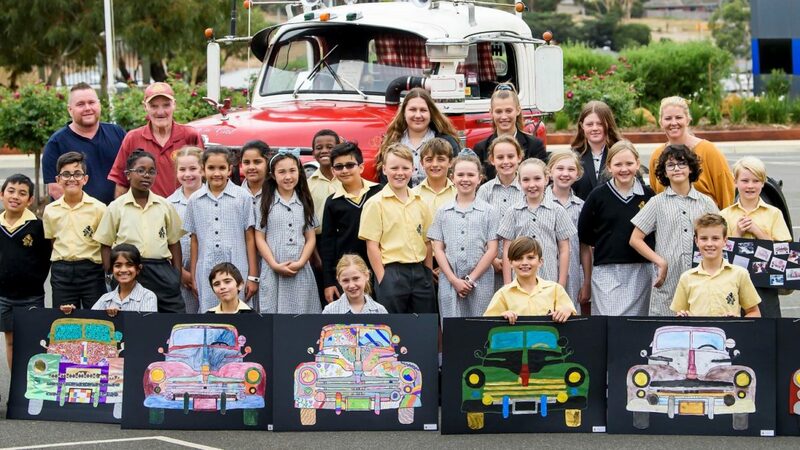 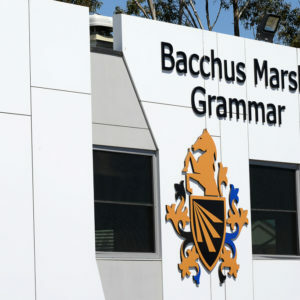 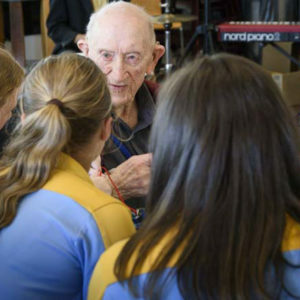 Established in 1988, Bacchus Marsh Grammar has become a leading school with an excellent reputation for our holistic approach to education through personal development, academic growth, pastoral care, and celebrating diversity. 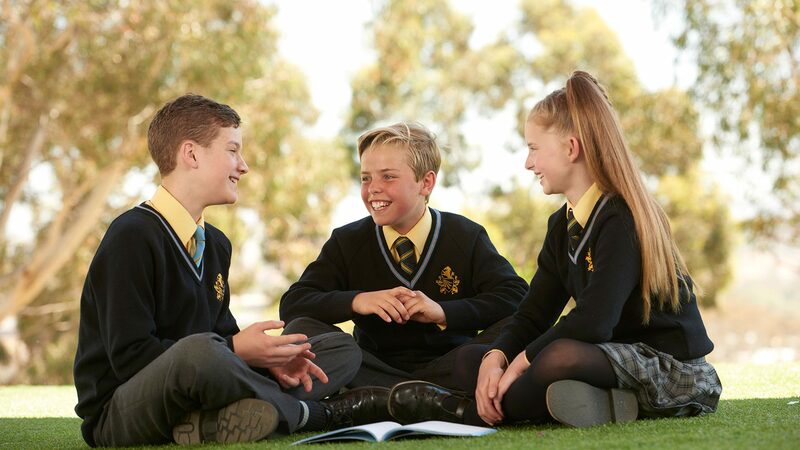 Reflecting our community’s desire for an Independent education, we are committed to providing a breadth of learning opportunities that are challenging, enriching, and accessible. 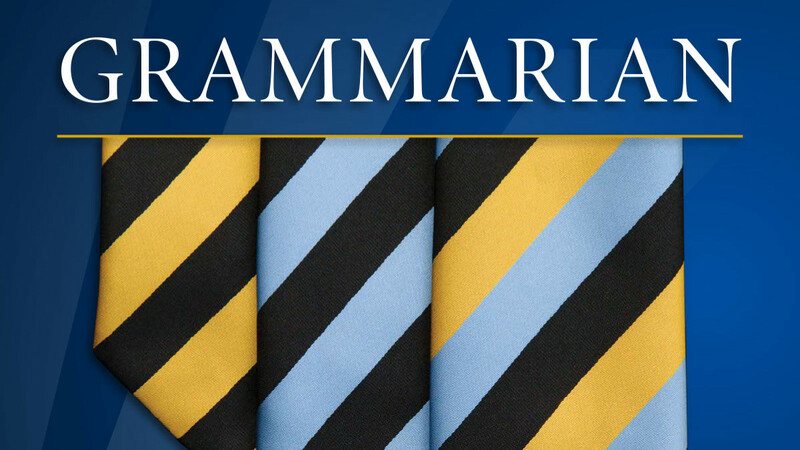 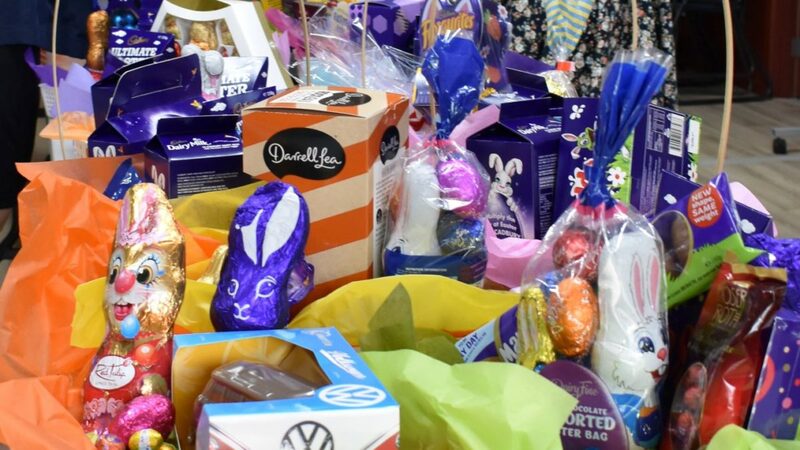 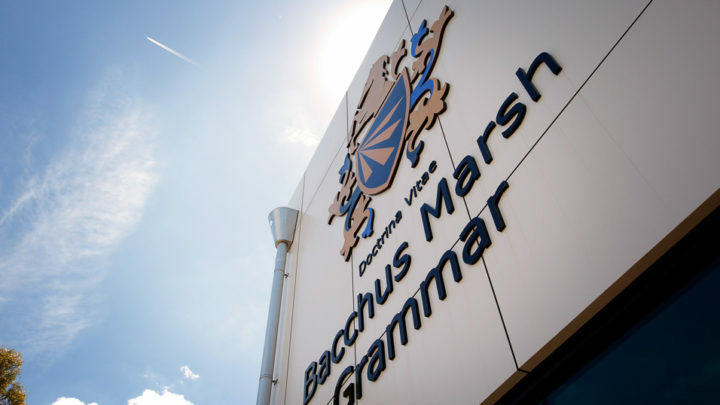 Through careful management and a strong leadership structure, Bacchus Marsh Grammar is able to offer quality non-denominational co-education that is affordable.